The Royal life is grand in theory, but it’s not all tiaras and waving to crowds. Everything you do is scrutinized by the public and the lifestyle can be especially challenging for commoners and those not used to being in the spotlight. 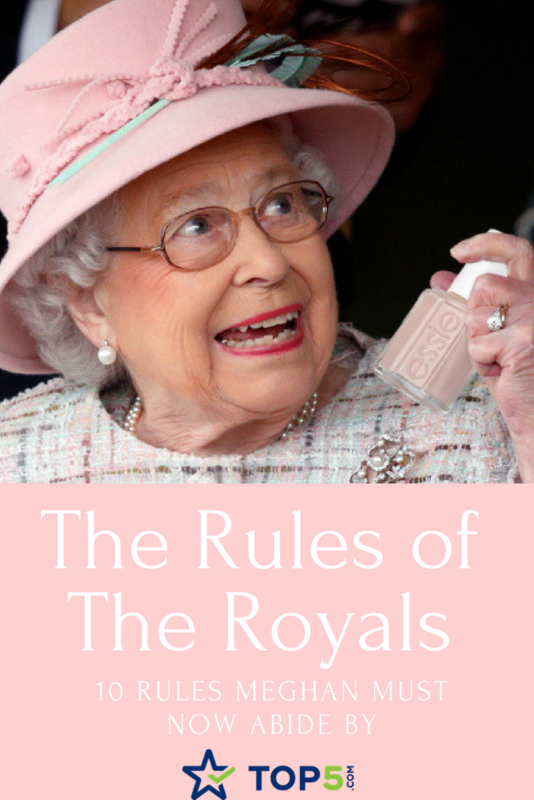 Plus, there are some pretty intense royals rules to follow. 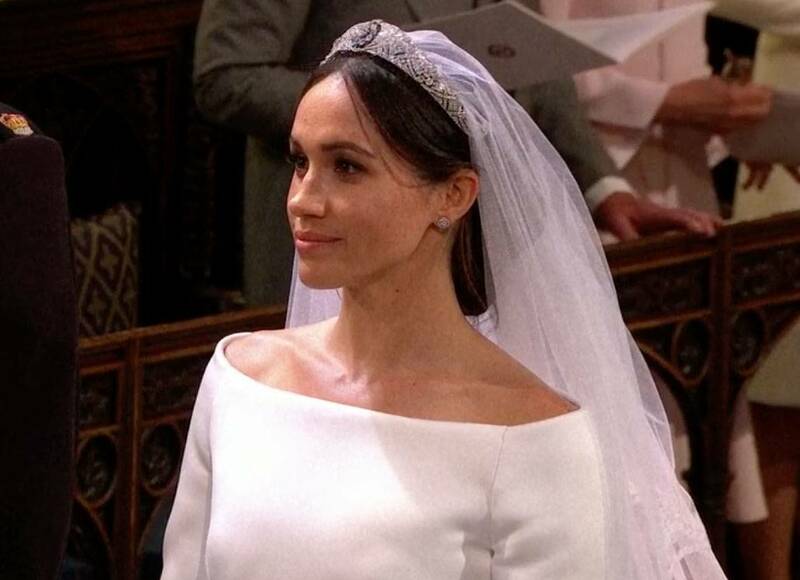 Meghan Markle was meant to be a Royal and may have an easier time adjusting, as her acting career had already thrust her into the spotlight, but the royal life will still be challenging. In addition to being in the spotlight, there are a set of strict royal rules she’ll need to follow (including some she’s already broken). Not only can the royals not eat oysters, they must give up lobster, crabs, clams, shrimp and all shellfish! 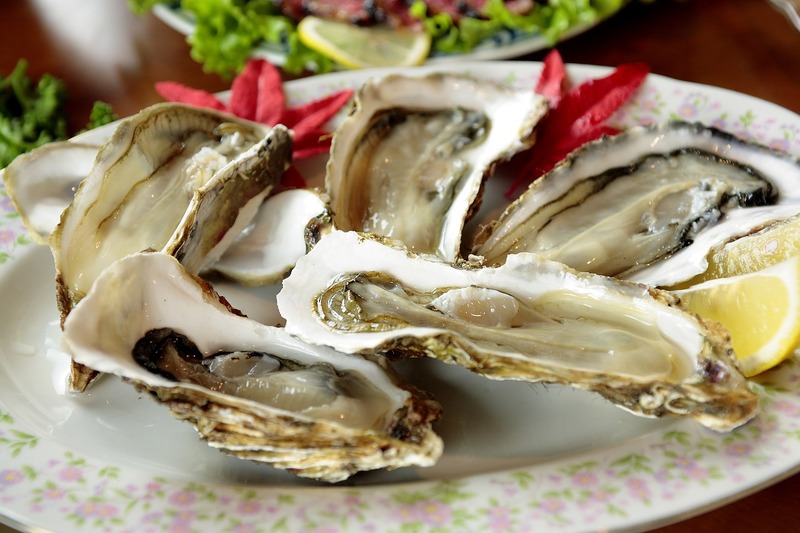 According to the royal rules, the consumption of shellfish is forbidden due to concerns about food poisoning. The Royals have a busy social schedule and can’t risk eating a bad oyster and being laid up in bed for a few days. Thus, foods with potential risk are forbidden. Prince Charles is said to indulge in the occasional oyster, but rumor has it Queen Elizabeth has never tried one in her life. The Royals are just like other families in their love of board games, but apparently, there were a few too many overly competitive games of Monopoly eliciting behavior unbecoming of a royal family, prompting Prince Andrew to ban the game! According to the royal rules, Monopoly must not be played. Scrabble, Taboo and Chutes And Ladders are allowed. No word on Cards Against Humanity. You cannot excuse yourself to go to bed before the Queen. If you are at the castle and she wants to party until dawn, you’ll be forced to abide. PDA is strictly frowned upon by the Royal Family. Not only is kissing in public against the royal rules but even holding hands is looked down upon! Sources say that this is because the Royals are representing the British Monarchy. On a recent trip to the Taj Mahal, even Kate and William remained stoic as they posed for the cameras and toured the sites. In the US, there is a clear distinction between church and state and in Britain, there is a clear distinction between the Royal Family and politics. Royal families are not allowed to vote, nor are they allowed to express their political beliefs. It makes sense, as backing by the Royal family would give the candidate a leg up on the competition, but we wonder if Meghan will follow protocol or still cast her votes discretely in the US elections. The Queen is not a fan of selfies and has thus added them to the list of royal rules. According to Matthew Barzun, former US Ambassador, she finds them “disconcerting” and “strange”. While Meghan was used to taking selfies with her fans while on Suits, she has since been asked to stop. 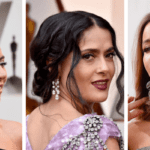 Additionally, she’ll have to hand over control of her social media accounts, as the royal rules also prohibit the Royals from maintaining personal social media accounts. While this dark shade of OPI nail polish has been trending for years, you will not find a member of the royal family sporting it. 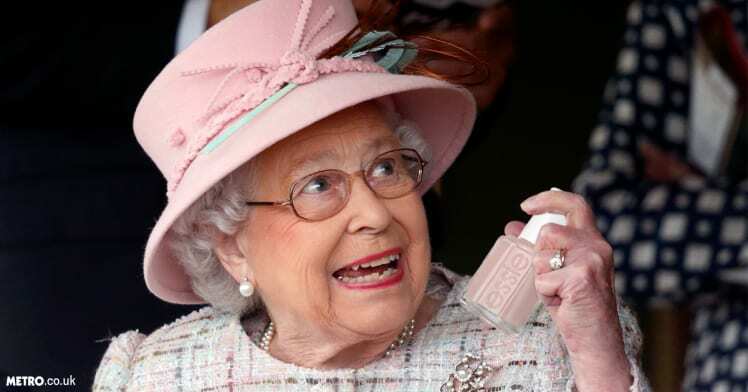 Women in the royal family must sport neutral looking nails, as the Queen considers colored nail polish, nail art and fake nails “vulgar” and not of royal etiquette. Queen Elizabeth is a fan of Essie’s Ballet Slippers and is said to have worn it since 1989 and Meghan has only been pictured with light pink polish since the announcement of her engagement in November 2017. 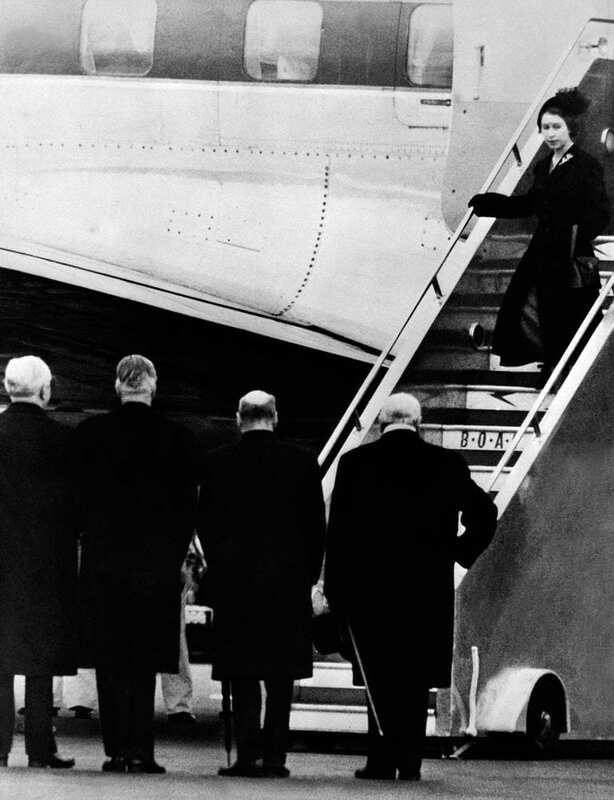 In 1952, Queen Elizabeth was in Kenya when her father, George VI, passed away. She had not brought appropriate funeral attire with her, thus had to wait on the plane upon landing until a black dress could be delivered to her. Nowadays, royal rules mandate members of the family bring a black outfit suitable for mourning with them whenever they travel. Direct heirs to the crown must not travel together. 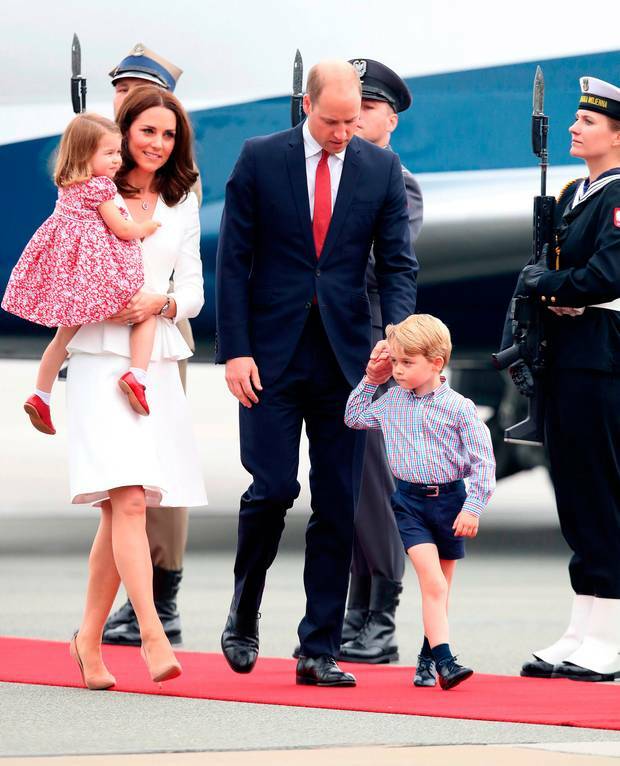 While Prince William breaks this rule and is often seen traveling with George, once the little prince turns 12 he and his father are required to fly on separate planes. 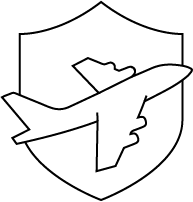 Previous generations of the Royal Family abided by this rule, often traveling and going on official royal tours without their children, who were left behind with nannies. Women are required to wear hats to all formal events (as evidenced by the amazing display of hats at The Royal Weddings). At 6 PM, hats are traded for tiaras, but only married women are allowed to wear tiaras. “The old rule is that hats are never worn indoors after 6 pm, because that is when the ladies changed into evening dress, and tiaras and the family jewels would come out,” says Diana Mather, a senior tutor for The English Manner etiquette consultancy. “Flashy diamonds and tiaras are not worn during the day, and only married ladies wear tiaras.” Tiaras were a status signal, and showed men they were not looking for a husband, and single men should not try and flirt with them. Would you give up oysters and selfies to become a member of the Royal Family? Tell us in the comments what the craziest thing you’ve ever done for love has been.